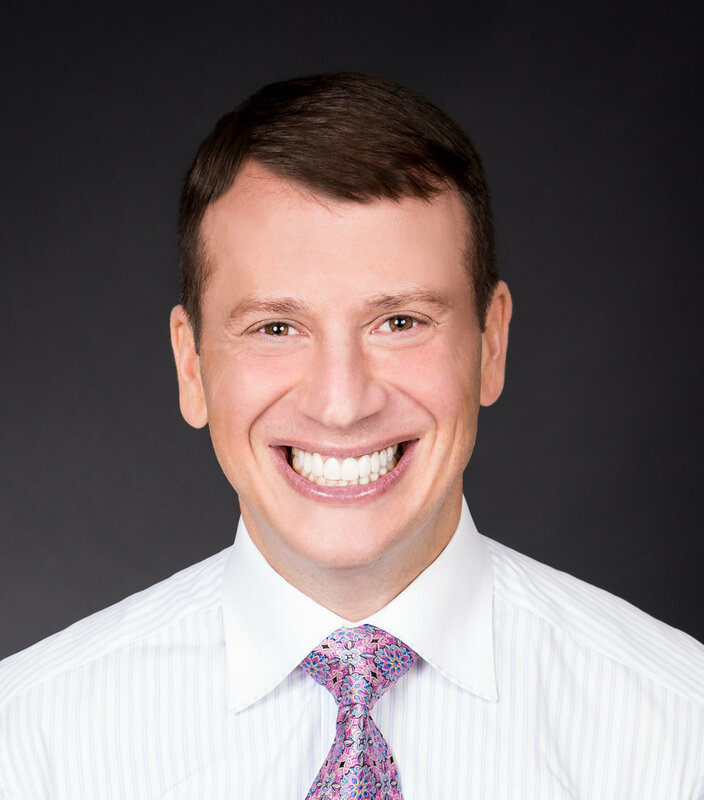 Dr. Kravitz is a Diplomat of the American Board of Orthodontics, member of the Edward Angle Honor Society, and Associate Editor for the Journal of Clinical Orthodontics. Dr. Kravitz is a graduate of Columbia University and received his D.M.D. and the University of Pennsylvania. He is also a prolific writer for numerous journals. Dr. Kravitz lectures throughout the country and internationally on treatment planning, biomechanics, practice management, and ethics, quickly building a reputation as one of the country's most dynamic speakers. Jackie Kennedy is famously quoted as saying that, “Pearls are always appropriate”; the same could be said about sharing orthodontic clinical pearls. Who doesn’t love picking up those invaluable tidbits and ruminations hidden within a lecture? After all, these clinical pearls are easiest to take home and immediately implement into our practice. It is a passion of mine to share my clinical ideas with other orthodontists, and what better way than with a lecture entirely devoted to the topic. Be ready for fun and fast paced presentation chock full of clinical pearls. "non-compliance treatment for class ii & iii cases"
Dr. Michael Williams, D.D.S., M.S. The CS system is widely used by orthodontist throughout the world for correction of Class II and Class III cases with tremendous success. As the inventor of the CS System Dr. Williams will share multiple cases over many years of treatment and the success gained by using an efficient correction device. In this course Dr. Williams will cover the treatment planning and usage of the CS system as well as the nuances of working with a fixed spring type device. Dr. Richard Ballard, an associate professor in the Department of Orthodontics at the LSU Health Sciences Center School of Dentistry. He received his DDS and certificate in orthodontics from the LSU School of Dentistry. He is a Diplomate of the American Board of Orthodontics and maintained a private practice for 14 years before becoming a full time faculty member at the LSU School of Dentistry. In addition to participating in faculty orthodontic practice, he currently directs all undergraduate orthodontics at LSU, as well as, being extensively involved both didactically and clinically with post graduate orthodontics. He has published several national and international articles since joining the faculty at LSU, as well as, presenting at local, national and international meetings. He is the recipient of the Guy A. Favaloro Professorship of Orthodontics, the Dr. Allen A. Copping Award for Excellence in Teaching, the American Association of Orthodontists’ Full Time Faculty Teaching Fellowshipand the American Association of Orthodontists’ scholarship to attend the Institute for Teaching and Learning. He has served as a delegate to the American Association of Orthodontists House of Delegates and director to the Southern Association of Orthodontists from Louisiana. He has served on the American Association of Orthodontists’ Council on Education, numerous committees at LSU School of Dentistry and he currently serves on the Fluoridation Advisory Board for the State of Louisiana, serves as the Past President of the Society of Orthodontic Educators of the American Association of Orthodontists, and has been a manuscript reviewer for various national and international peer reviewed journals. White spot lesions occurring during orthodontic treatment can be a serious issue for the patient, parent and orthodontist. They result in a non-esthetic appearance of the teeth which may lead to disappointment, ill will, additional costs, confrontations and possible litigation. These are all issues no orthodontist wants to encounter. Dr. Ballard will discuss some preventive modalities and treatment options for white spot lesions of patients who are undergoing or who have completed orthodontic treatment. He will present published research concerning the modalities available to combat and treat such lesions. The goal of this presentation is to provide the attendee with available methods for dealing with White Spot Lesions. Dr. Brody J. Hildebrand received a B.A. in Biology while at Baylor University and a D.D.S. from Baylor College of Dentistry in Dallas. Dr. Hildebrand followed his D.D.S. degree by completing a dual certificate program receiving specialty certification in both Orthodontics and Prosthodontics at Baylor as well as a M.S. in Oral Biology. Dr. Hildebrand practices both specialties in Dallas at Preston Hollow Specialists Dental Group and continues as an Assistant Clinical Professor in the Graduate Prosthodontics Residency program at Baylor College of Dentistry. He teaches several courses to graduate and undergraduate students covering implants, orthodontics and technology and continues exploring research opportunities associated with implants and orthodontics. Dr. Hildebrand is active in several local, regional, national and international professional organizations including the ACP, AAO, AO, AGD, NFED and ITI. He serves on the Scientific Advisory Board of the National Foundation of Ectodermal Dysplasias (NFED), is a Fellowof the International Team for Implantology (ITI) and a Fellow of the Academy of General Dentistry (FAGD). Ideal esthetics can sometimes be simple with effective and coordinated treatment planning. But ideal esthetics can also be compromised with a simple slip of the hand, the turn of the wrist, or a tumble down the stairs. Both surgeons and restorative doctors need to be able to work under ideal and sub-ideal conditions. This lecture will focus on diagnosis, treatment planning and execution of treatment for interdisciplinary patients. Identifying the Issues each patient comes in with, Recognizing the Risk of each treatment option, Setting the Sequence for completion of the proposed treatment and Realizing the Results. Plan for restorative driven treatment approach to IDT therapy. Work through treatment planning options to evaluate the appropriate restorative options for specific situations. Identify and understand how Issues, Risks, and Sequencing all blend together to create incredible Results. Look at prosthetic options for replacing soft and hard tissues defects. Understand effective communication methods to relay to the dental laboratory the necessary information for esthetic success. DR. GEORGE F. SCHUDY D.D.S., M.S., F.A.C.D. Chaffee D.D.S., Kim D.D.S., and Schudy D.D.S. George Schudy D.D.S. & Larry White D.D.S. * MARRIED 49 YEARS TO JUDY, THE WONDERFUL GEORGE ENABLER.